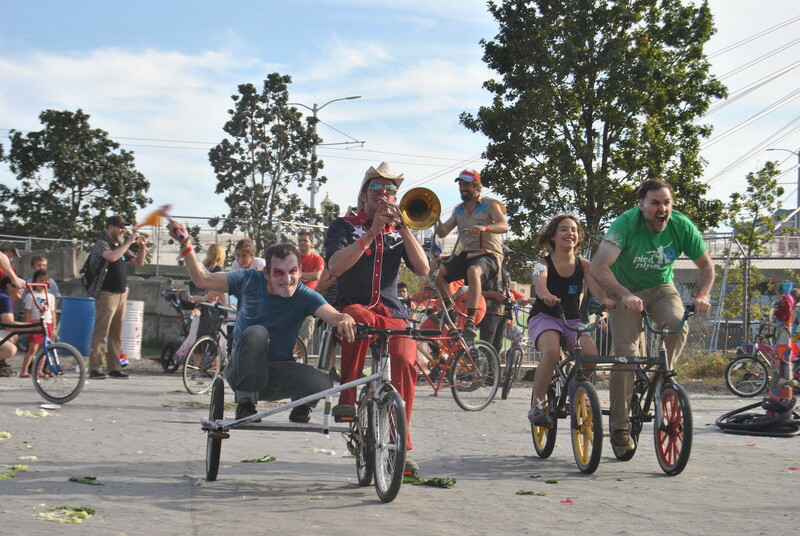 Tikikum Crossing opened September 12, 2015 and Cyclecide was there to celebrate the the first all Rail, Pedestrian, and Bicycle Bridge in the country. The Mini Maker Faire was sponsored by the OMSI in Portland, Oregon on the 12th. and 13th of September. We had a blast again, thanks for inviting us, Maker Faire! Amazingly, Mark managed to master the Wrong Way Bike! Join Cyclecide at this years Bay Area Maker Faire at the San Mateo Event Center May 17th & 18th. Experience Cyclecide creations at the 2013 East Bay Mini Maker Faire. Mind-bending Acts! Live Circus Music! Burlesque Dancers! Midway Games! Craft Brews! Local Food! Freaks & More! Tickets include tastings of the best craft brews in the County. Extra tastings may be purchased at the event to keep your thirst quenched. Knife throwing, Bed of Nails, Sword Swallowing and The Wheel of DEATH! 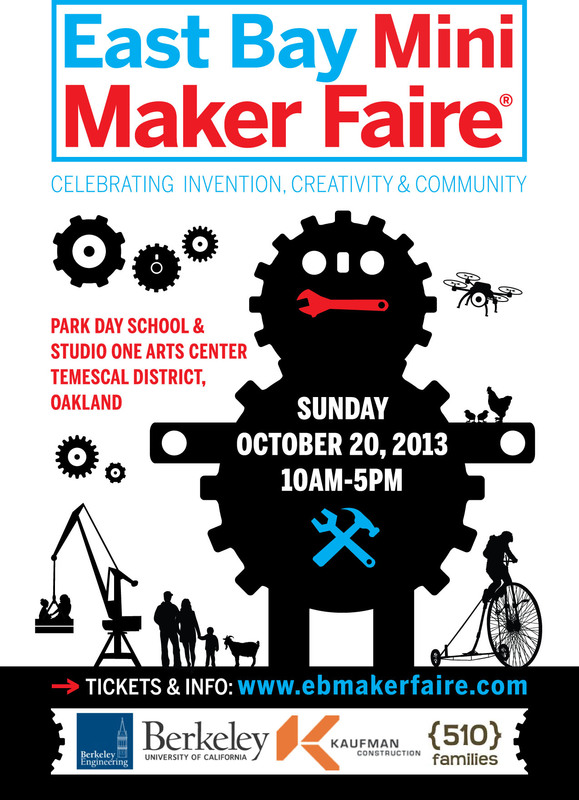 Join Cyclecide at the Bay Area Maker Faire 2013 at the San Mateo Event Center May 18th and 19th. Altered bikes built by Cyclecide. Young Makers Stavros Boutris and Jake Wallin’s “whacky bikes” made from recycled old bikes and other wheeled objects. Pedal powered music from Paul Freedman and Rock the Bike. Make a fruit smoothie with a pedal-powered blender and the East Bay Bicycle Coalition. Energy Bike + iPad demo with Stephanie Chang from Bike-to-Scale. Create “bike frills” for your bike with the East Bay Depot for Creative Reuse. Electric bikes demonstration with the Hall’s resident astronomer Alan Gould. 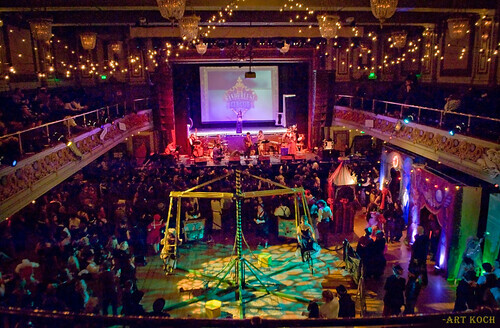 It was a beautiful evening at the Edwardian Worlds Faire at San Francisco’s Regency Ballroom. 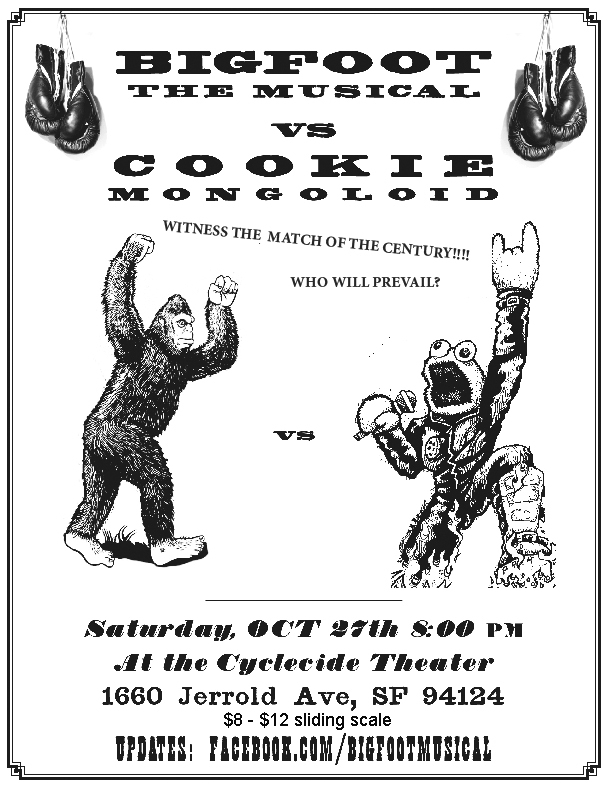 The inspiring musical version of the awesome legend of Bigfoot meets the furious Sesame speed metal of Cookie Mongoloid. The lovely Kitten on the Keys providing entertainment between rounds. DJ Big Daddy spins from his eclectic collection. At San Francisco Bayview’s new venue of fun and excitement : Cyclecide’s Swearhouse.